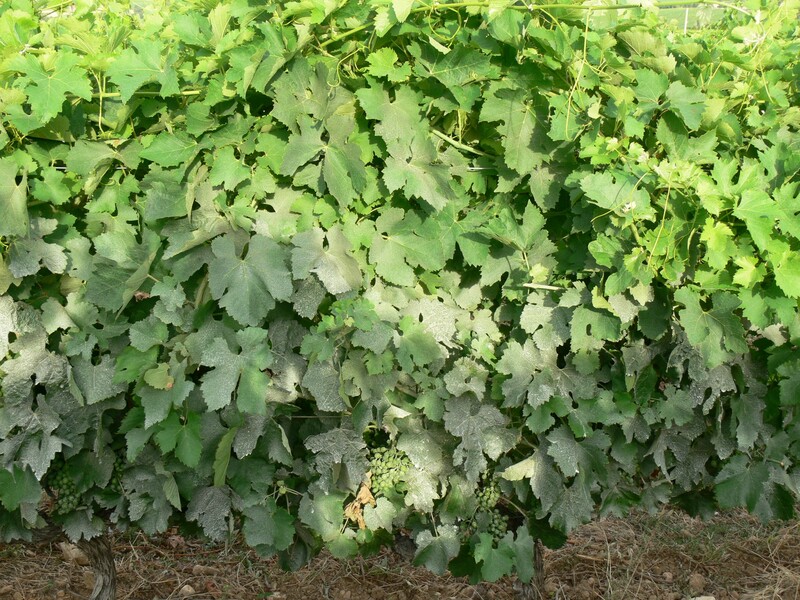 The current work in the vines is leaf removal or “effeuillage”. 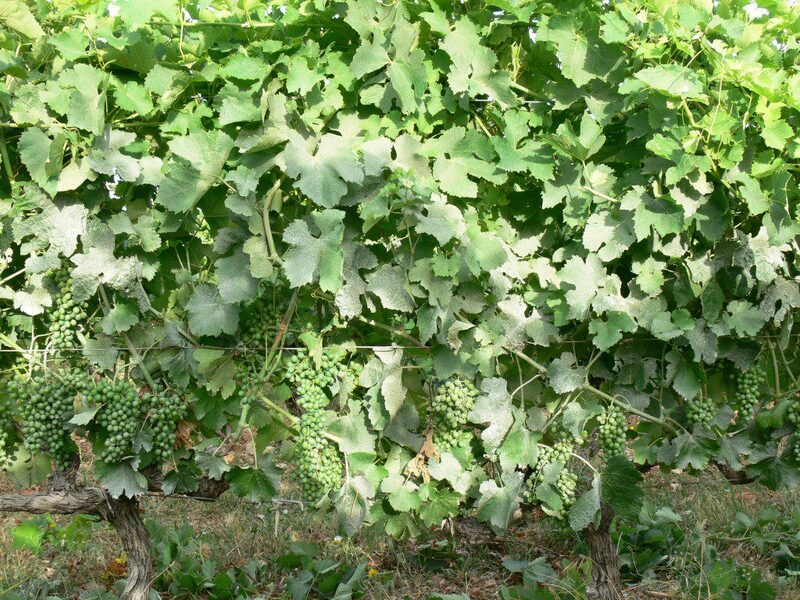 The purpose of this is to remove the leaves around the bunches of developing grapes. This lets in the sunlight which helps the berries mature and also allows good air circulation and reduces humidity which will help maintain the health of the grapes. I have put a couple of before and after pictures below. At about 6am yesterday as I was preparing to go out and get started on the leaf removal I quietly pushed open the boot room shutter. I could hear a rustling in the hedge in front of the car about five metres away. At first I thought that it was a stray dog or a fox, but then I realised that it was substantially bigger than that….a wild boar! I froze. We have seen their tracks around before and sometimes you see them when driving at night, but I had never seen one so close to the house in almost full daylight. It then sensed that I was there and took off at high speed towards the woods, its feet thundering on the hard ground. As it did so another even bigger one appeared from the direction of the vegetable patch and also shot into the woods. This morning I opened the shutter rather more gingerly!